From teaching children in Africa to fix their ereaders to understanding the genre of literary fiction, there is much to peruse this week in the links page. I hope you get as much good information about the art of publishing your books as I did. Email Or E-mail? Online Or On-line? Are You Behind The Times? It is another bright and sunny Monday morning and time for more No Wasted Ink Writer’s Links. There are a few new topics this week including writing post-tolkien, how to select a freelance editor, and a little about female heroes in writing. Enjoy! Every Monday I look forward to sharing the various writing related links that have caught my eye during the week. From blogging, to marketing, to tips on how to make your writing project sing…it is all here. Enjoy! 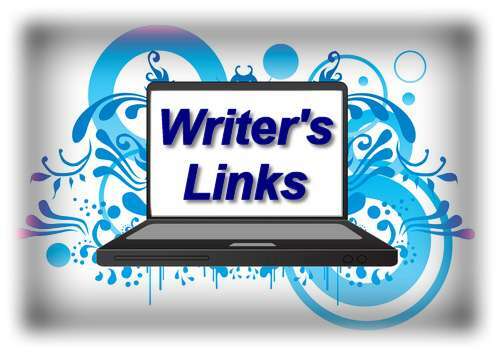 It’s another wonderful spring day and time for more writer’s links! Most of these are from fellow wordpress bloggers that I follow. I hope you all enjoy the articles and considering following these authors as well.